﻿﻿At Somos Pais we believe on a woman's capacity and power to bear and to give birth on a natural and healthy way. We potentiate the woman and her family’s capacities to enhance your dream birth, support you on the breastfeeding process and help you refit after birth. We conceived a group of specialized Courses, Workshops to promote a more conscious and healthier way to live your pregnancy, birth, parenting. 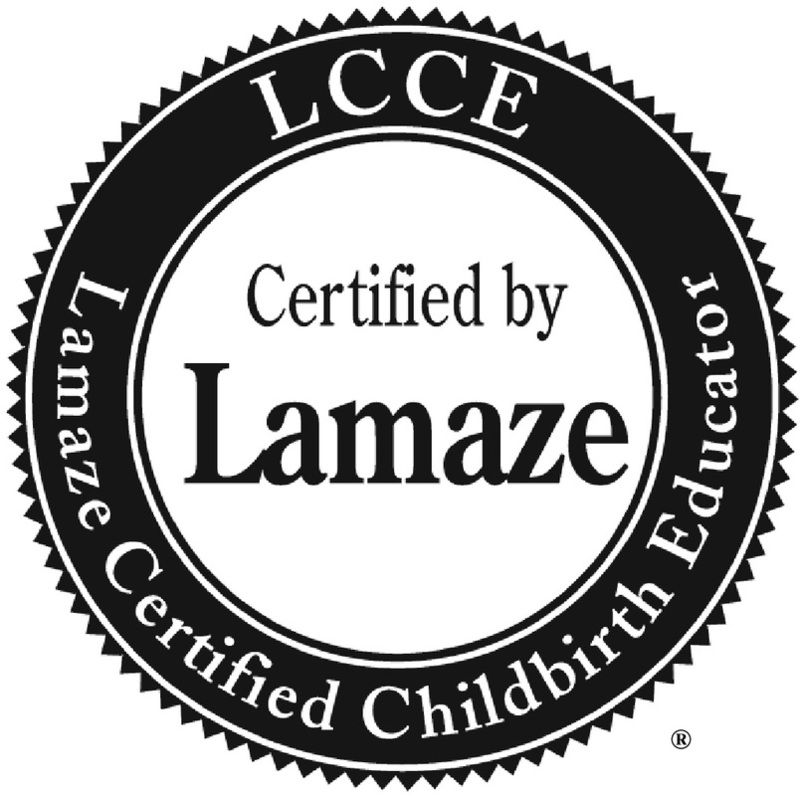 Lamaze® childbirth education can help you have the best pregnancy, birth and early parenting experiences! Lamaze is not just about breathing. It's about taking the mystery out of childbirth and giving you the confidence to labor your way. 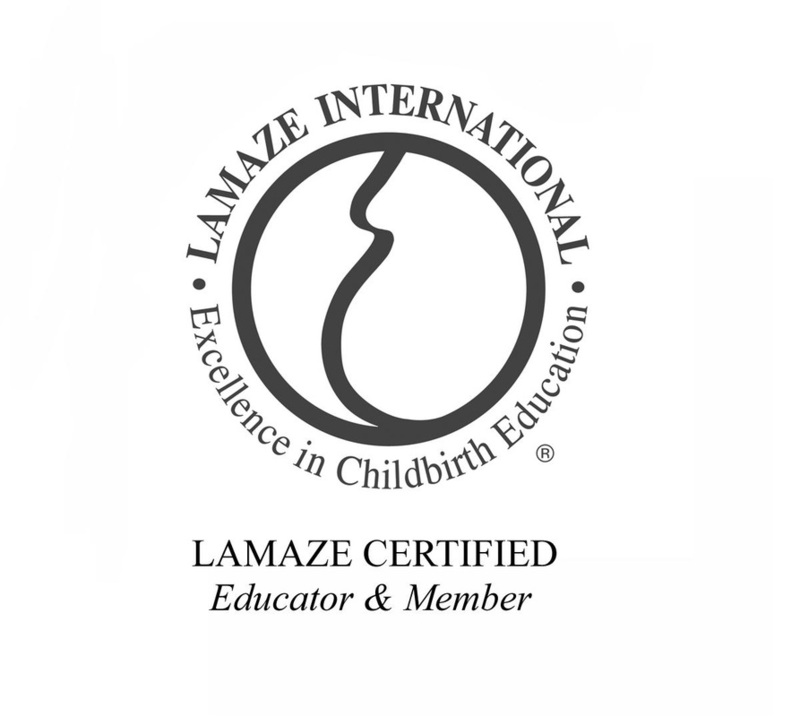 On the Lamaze Prenatal Preparation for Birth Course Lamaze classes are interactive and informative. Your instructor will thoroughly explain the changes your body will go through and what you can expect during pregnancy, birth and beyond. Starting between the 20th and the 33th weeks of pregnancy. 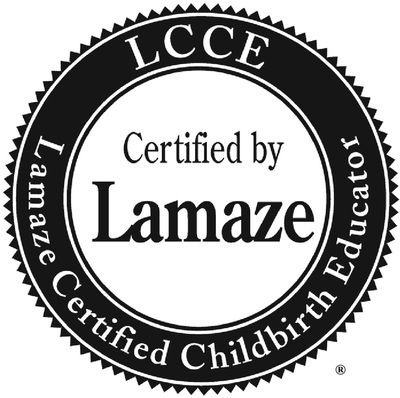 Lamaze® childbirth education given on the Prenatal Lamaze Preparation for Birth Course, always in small classes: from 1 to 4 pregnant women or couples. Designed for pregnant women or parents whom have already ventured themselves into the second, third or more children, to be able to recycle their knowledge's. 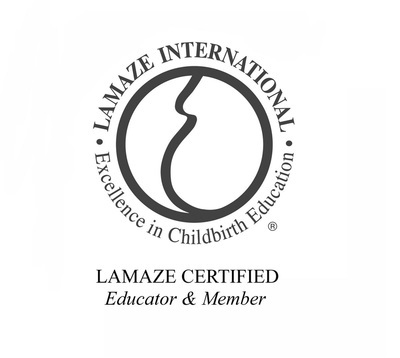 Gathers the basics knowledge of the PRENATAL LAMAZE PREPARATION FOR BIRTH COURSE and its practicing.​ Fosters the practice of the AQUATIC PRENATAL COURSE related to the WATER BIRTH! Followed by 45 minutes of swimming pool Birth practical session, so you can both feel at ease with the water birth technics. ﻿﻿The Aquatic Prenatal Course promotes the pregnant woman or couple, the best perception of the body during pregnancy and better knowledge of the baby inside the womb. Promotes the pregnant woman or couple a better perception of the pregnant body and a better knowledge of the baby inside the womb. Allowing you (both) to, practicing the different techniques, in order to enjoy your pregnancy to the most! The Aquatic Prenatal Course is born with the need to fulfill the consciency and harmonisation of the triade Mother Father Baby, promoting their interaction through exercices with the hepl of the water. With the help of the aquatic environment the fluidity of movement and emotion makes this Aquatic Prenatal Course unforgettable. At least once a week live our pregnancy more intensely! 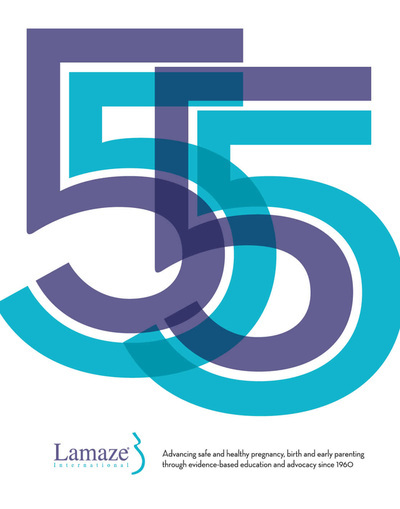 in courses of 8 or 16 sessions, for 1 to 6 Mums. You can always bring your baby! The Postnatal Refit after Birth Course's goal is to help newly moms to regain their shape back. Softly and with simple and last longing strategies, you will be able to understand what could or should be done at this relatively delicate stage, All this measures help to reinforce the mothers confidence and self-esteem. All these factors associated with contact with other new mothers, help prevent postpartum depression. the mother fitness with the help. The POSTNATAL REFIT WATER COURSE starts from eight weeks after delivery, once or twice a week for 45 minutes, in courses of 4 or 8 sessions, enhancing the mother fitness with the help of water environment promotes a better work of the major muscle groups more intensively than the POSTNATAL REFIT AFTER BIRTH COURSE making you better prepared to face a more intense physical activity afterwords. ​Specially conceived to help you on the first steps of your breastfeeding experience, this 24h support may be given by phone for 3, 5 or 7 days (payed service) or in presence at SomosPais (price of a Workshop) or at your own home.